On 28 May, with negotiations for the extension of the CA stuck, women MPs approached the speaker's rostrum and started shouting slogans demanding an end to the political deadlock. That image, beamed nationwide, showed that there was solidarity across party lines among the women members of the House. 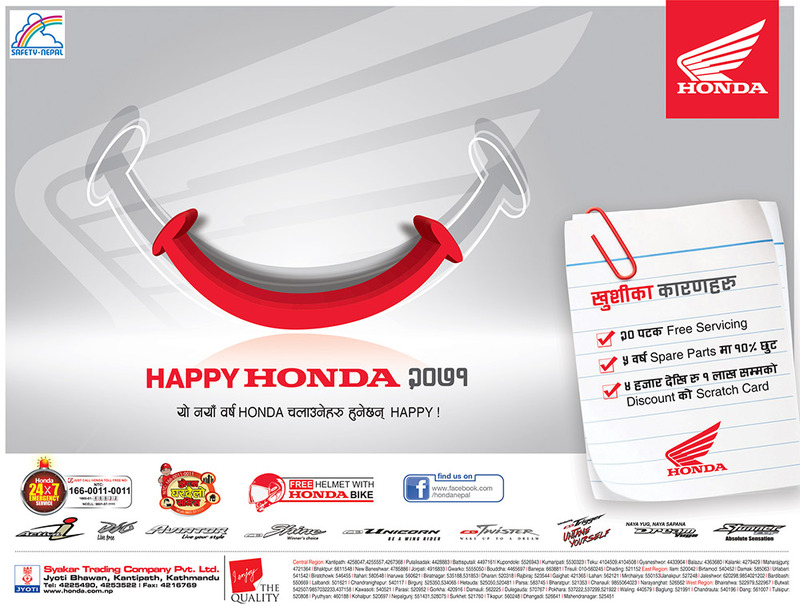 We don't know if the slogans had any bearing on the one-year extension. Probably not much. But two months later, the CA is deadlocked again, this time over the election of the prime minister. "Until women reach decision-making levels, they will not have any significant role in ending the current political stalemate." "Why don't the leaders understand that the most important thing now is writing the constitution?" asks UML MP Shanti Pakhrin. "Anyone should be allowed to lead the government as long as the constitution is drafted in time." Just as the men MPs did not join the women when they were sloganeering on 28 May, it seems to be mostly the women representatives who are outraged by the power struggle that has stalemated parliament's election of a new prime minister. The majority system has failed to elect a prime minister twice and if the third round of elections on 2 August also breaks down, there is the danger of prolonged political paralysis. There seems little hope of a consensus government either. "There are leaders who haven't still changed their mindset. Some of them don't want the constitution to be written." "Maybe our male colleagues could learn a thing or two about inter-party cooperation from the Caucus of Women CA members," says Ushakala Rai, who coordinates the group. The Caucus has come up with a common position on gender in the draft constitution, new bills in parliament on domestic violence and inheritance, and a charter on women. "We hold different ideologies and are limited by the party whip, but we have come together when it comes to the national interest and women's rights," Rai told Nepali Times this week. Many women CA members are war widows, but do not let personal tragedies cloud their judgement. Pakhrin's husband Buddhiman Tamang, a Dolakha UML leader, was brutally murdered by the Maoists in 2002. "If lawmakers are able to vote according to their conscience, the numbers game will not be so important and we can untie the political knots." Yet Pakhrin says: "I often come face to face with people who ordered the execution of my husband, but I am working with them because I want peace in the country and a new constitution written." 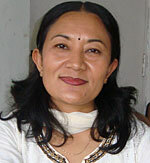 Maoist MP Devi Khadka, who is also from Dolakha and implicated in Buddhiman Tamang's killing, is a member of the Caucus. Constitutional issues are not restricted by the party whip, and many CA members have risen above the party line. UML MPs, for instance, ignored the party directive about governance in the new constitution. 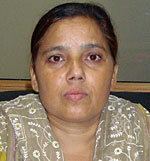 The UML's Shanti Devi Chamar registered a note of dissent against her own party on special rights for Dalits. CA members have not just been lounging in the sun all these months, as the media has reported. The CA's 11 committees submitted reports for review but male party leaders are divided over some provisions, which has delayed the constitution-writing process. "I often see people who ordered the execution of my husband, but I am working with them because I want peace in the country and a new constitution written." "There are leaders who haven't still changed their mindset. Some of them don't want the constitution to be written," says Maoist CA member Dama Sharma, the first chair of the caucus. Sharma's husband was killed during the war. 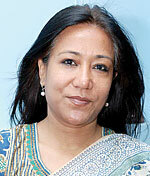 Ushakala Rai agrees: "The country is ruled by a few male Bahuns who are reluctant to share power. It is their greed that has held the country hostage. They cannot rescue the country from the stalemate." "The country is ruled by a few male Bahuns reluctant to share power. It is their greed that has held the country hostage. They cannot rescue the country from the stalemate." Despite there being 197 women MPs out of 601 in the CA, the assembly reflects the entrenched patriarchy of Nepali society. There are no women in any of the negotiation teams or on the conflict resolution committees. "Until women reach decision-making levels they will not have any significant role in ending the current political stalemate," says NC lawmaker Suprabha Ghimire. The UML's Sapana Pradhan Malla says Nepali politics and the legal system have never been gender-sensitive, and that is part of the reason why they fail. 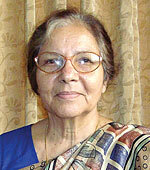 Malla and others say the constitution can be finished in time if they are unhindered by male power-centric politics. "If the whip is removed in parliamentary matters and lawmakers are able to vote according to their conscience, the numbers game will not be so important and we can untie the political knots," she suggests. Everyone is convinced consensus politics is the way ahead, but wonders why it has not been possible. "Why not," asks Pakhrin. "I left my grief behind when my husband was killed to work with the Maoists. Why can't the parties do the same?" That is because it has already been tried. It was called the Panchayat and the big andolan of 2045 was to get rid of that system. We Nepalese were never enslaved and we want to be one it seems we missed slavery era. If i was in power I would make everyone a king of Nepal and would see what they would do !!!! We are the greatest ideots of the planet we dont see every people inside the political boundary of Nepal as citizens of Nepal rather we see them as per their cast and ethnicity. We dont want our country to develop we just want to see our own tribe developed and others suffering or behind. What a country and what a politicians.............. !!!!! We??? You mean that is the way you think. This has nothing to do with being males or bahuns. They are all socialists. Who among all the politicians within this planet shares power willingly? It is not their greed, it is the evil ideology which they adhere to which prevents them from ending the stalemate. But surely it is the 257 years of the oppressive Shah dynasty rule that is the cause of all our problems. As a Marxist-Leninist Ms. Rai has given a very accurate Marxist-Leninist analysis of the current problems in Nepali politics. STRISTHAN - a new proposal for gender equality. Out of the fourteen states proposed , seven of them should be declared state of Stristhan, where females should get agradhikar. only they should be made the Chief Minister and all propritary position should be reserved for them for the next 25 years. there should be reservation in employmentand educationfor females.They should be given the right of self-determinationwith the right to ceced.. The name of the states shoul also depict female caracter .Sarojini Naidu had proposed such Stristhan in the past to counter Jinnah's Pakistan. demand. This time our ladies must win; majority of males will also support such proposal. We are disentanched with ts thug leadership. 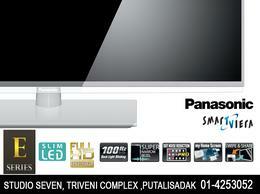 ,which is self- centered and self-seeking. 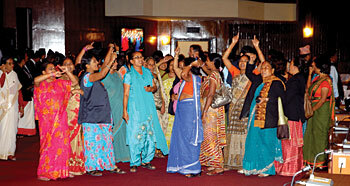 Females of Nepal unite once again. We will all be in safe hands in such states.This is just minimal; Central Government should also give reservation of 50% above this.